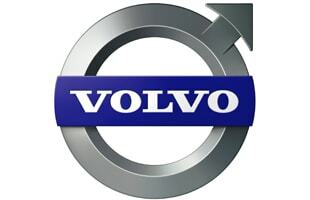 Volvo is a Swedish automobile manufacturer owned by the Geely Holding Group. They are known for their amazingly safe vehicles so "protect ya neck" and drive Volvo. Find out more about the swedish carmaker by viewing our Volvo posts. Gallery: Volvo Calls this Concept Coupe "The New P1800"
Do Volvo, "Road & Track," and Mitsubishi Have Less Than a Year to Live?